At Florida Talent Consultants, we set the stage for a magnificent wedding reception, fancy corporate soiree or ravishing party in the Naples and Fort Myers area. Regardless of the occasion, we’ve been making memories for signature events for over 30 years. With a sensible and inspiring approach, we guarantee that our musical presence will be the perfect complement to your individual event. We craft the most dynamic environment based on your guidelines and together deliver an enchanting night of timeless celebration. Knowing that each event has its own unique details and each of our performers have their individual strengths, we carefully pair the two, to ensure that each event evokes a sense of excitement and elegance seldom found today! Kevin Smith, founder of Florida Talent Consultants, will always be celebrated for his influence in the entertainment world in Naples. 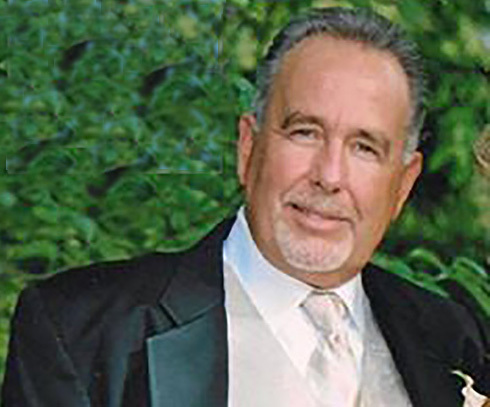 He was a consummate professional who booked and worked many weddings, parties and other events over the last 30 years. His humor and ability to make everyone around him feel comfortable will long be remembered. His ultimate goal was for everyone to enjoy the party. 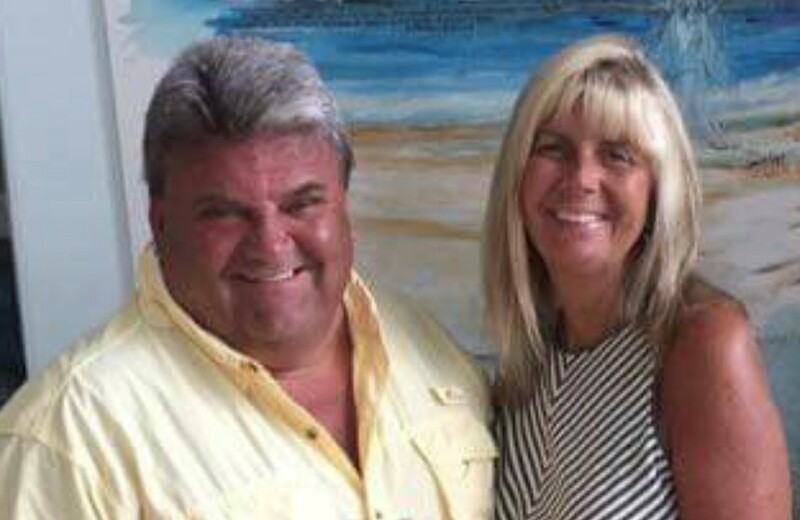 Since Kevin’s passing, Florida Talent Consultants has been taken over by his wife, Lindsey, who brought in Steve Roberts, a long time artist, close associate, and part of Kevin‘s entertainment team as a partner. Their goal is to make the business even more successful. In the spirit of Kevin and with their focus on your event, they too want you to have a truly memorable party. We use Florida Talent Consultants for ALL of our entertainment needs. We have been working with them for over 20 years and never had an issue. They are always on time, professional and experts in their field. No matter what kind of client request we get they can always accommodate. They respond fast and are true professionals. You won’t find better people to work with than Steve and Lindsay. This is one part of our business I don’t have to worry about because I know they ALWAYS have me covered. They are a company you can trust and all the while impressing your guests! As a colleague, and fellow booking agent here in the Southwest Florida area, I can say without a doubt that Florida Talent Consultants has always been one of the best talent agencies to work with, when it comes to professional entertainment. Beginning with the late, great Kevin Smith, to the modern day lineup of Lindsey Smith, and Steve Roberts, the professionalism and dedication to client satisfaction is outstanding. For over 25 years, I've worked with this company as both an entertainer, and a talent booking agent. I highly recommend Florida talent consultants as a fantastic source of quality entertainment for all occasions. Even though we are separate talent agencies, I consider Florida Talent Consultants as being like family to me, and I am always happy to work with them in any capacity! Great people, and great friends! I have been using Florida Talent to book many of our events for over 10 years. They provide the best talent , service, and pricing in Southwest Florida . Always something new and exciting! I would highly recommend using their services. It is with great pleasure that I write this recommendation letter for Lindsey Smith the owner of Florida Talent Consultants. I have had the honor of working with Florida Talent Consultants for 20 plus years and I trust them implicitly with our entertainment needs at Club Pelican Bay. Over the years of working with them, they have always exceeded my expectations and that of my clients.